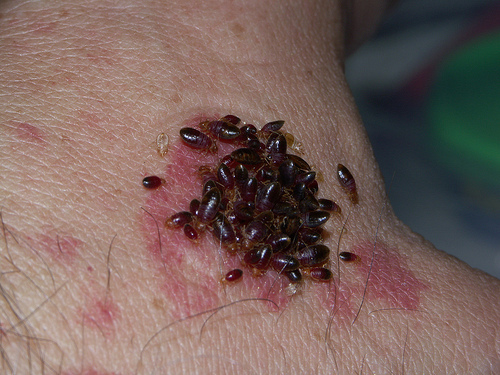 » How Dangerous are Bed Bug Bites? It really helped me when you said that victims of bedbug bites usually experience itchy, sometimes painful rashes, which may also involve large and highly visible welts. We just visited our Aunt yesterday, and one of my nephews have painful rashes when we got home. I’ll make to contact my Aunt and inform her about this for her to consider hiring a bed bug exterminators.